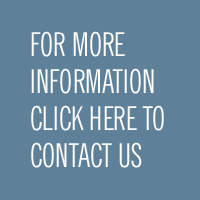 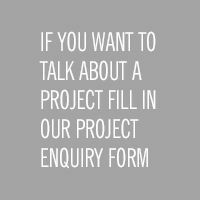 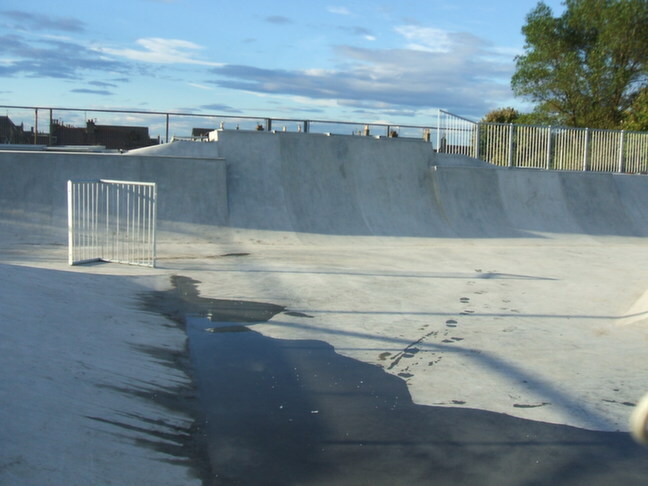 Contech UK have constructed sprayed concrete Skateboard parks using both the wet and dry methods and have also worked for some of the biggest UK Skatepark construction companies. 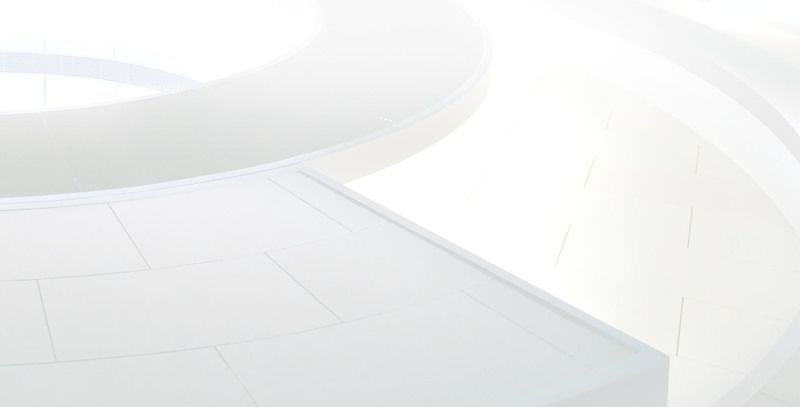 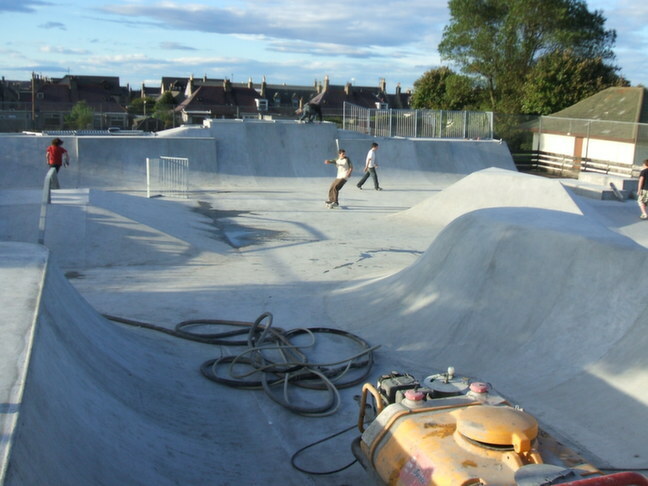 Our experience combined with our skilled workforce make us the 1st choice when it comes to the construction of concrete skateparks. 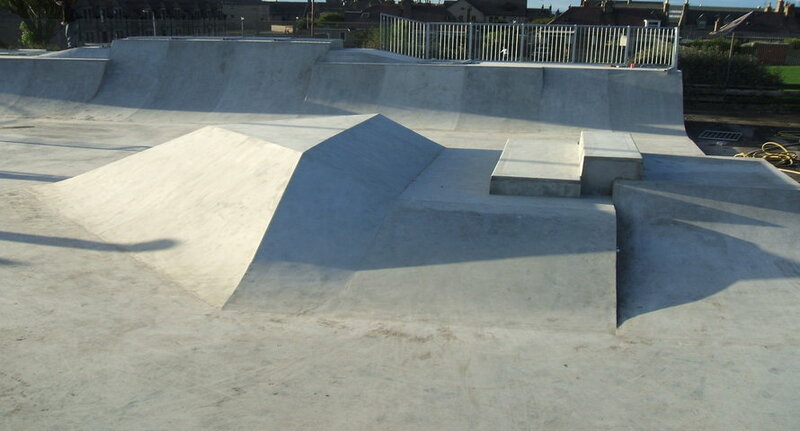 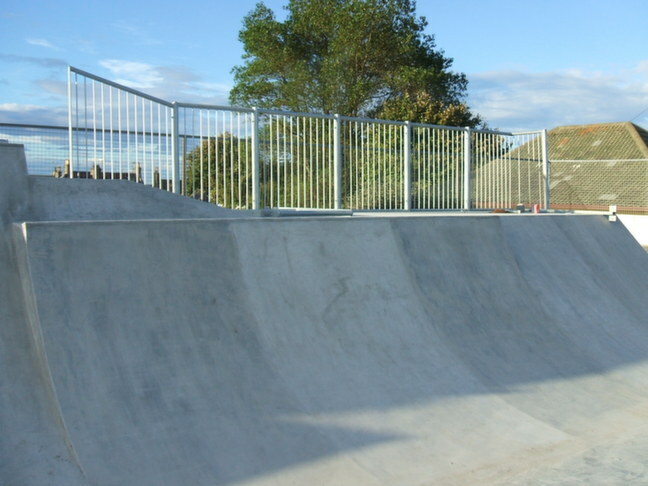 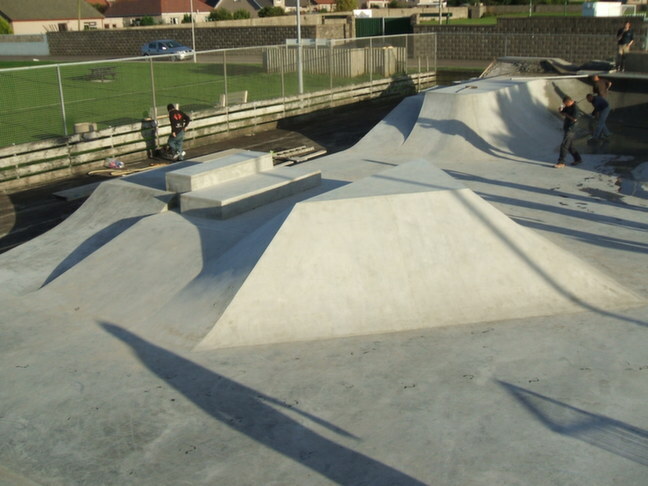 We understand the high level of accuracy and finish required on the concrete surface, check out some of our photos of Buckie Skatepark in Scotland under construction to see for yourself the high standards of workmanship we offer.